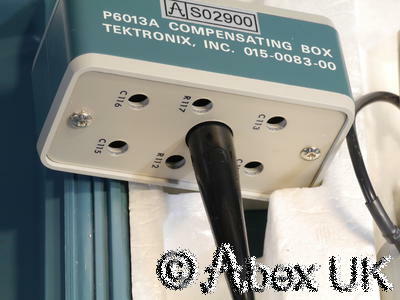 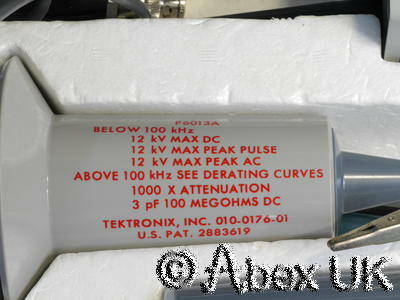 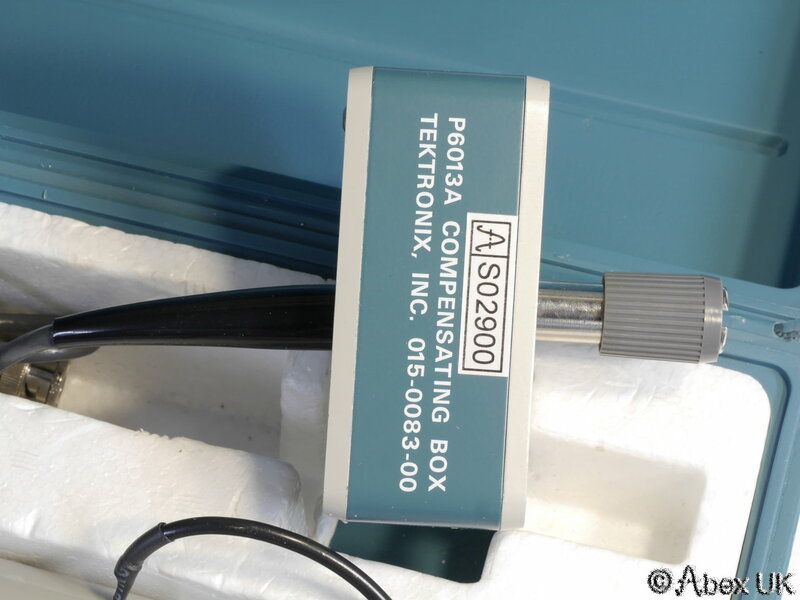 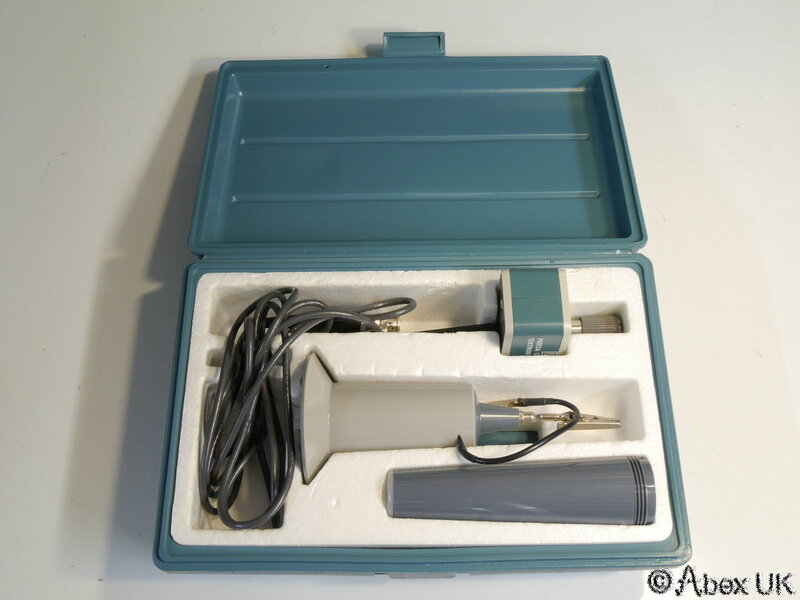 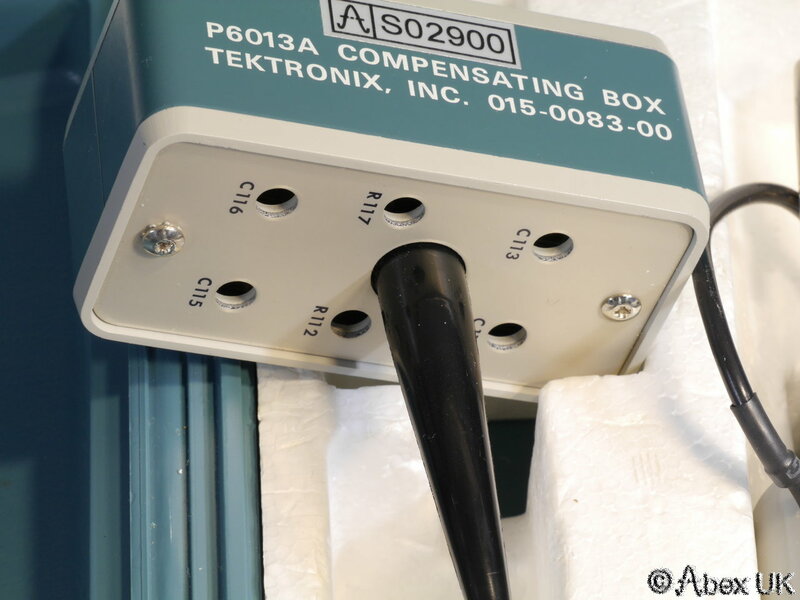 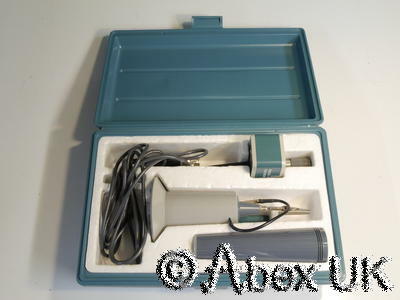 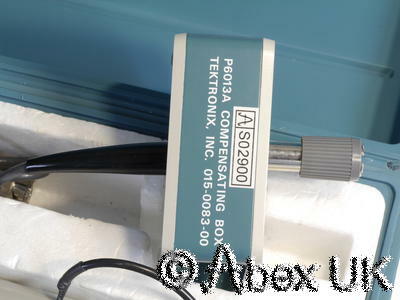 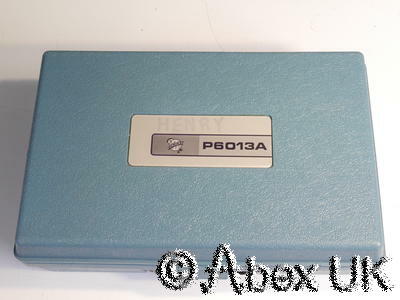 The Tektronix P6013A is a 50MHz 12kV oscilloscope probe. 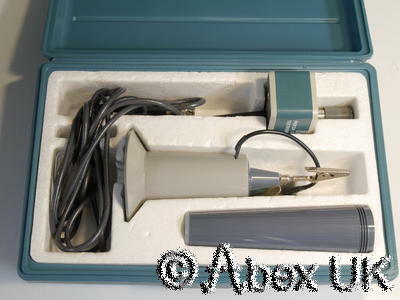 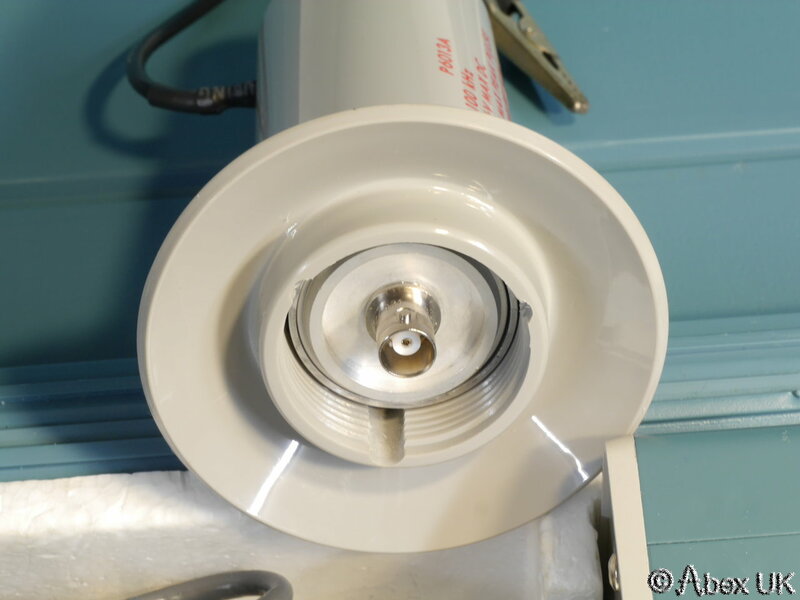 This unit is in excellent condition, looks like it has never been used. 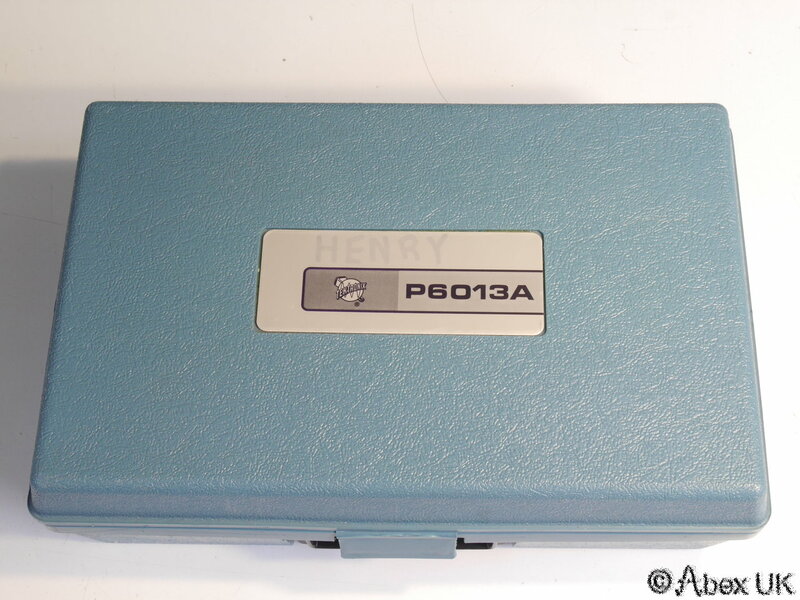 The manual linked below is for the similar but older P6013 model.